I offer professional private investigations for a wide range of particular situations. As a trained and accredited Private Investigator in the State of Missouri, I have a diverse background in the law with plenty of experience helping the community. 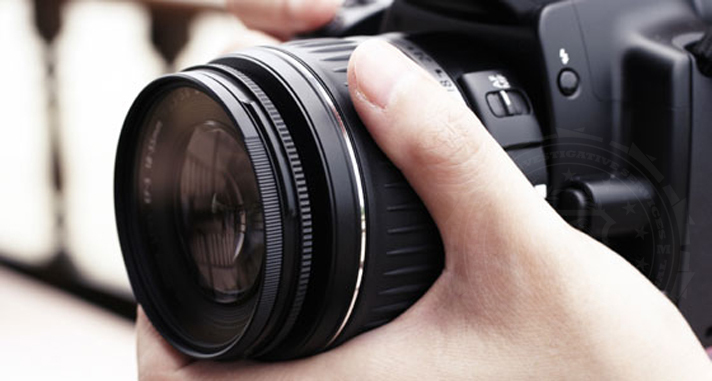 Accident investigations: I can offer assistance in obtaining video documentation and photographic evidence for background investigations regarding accidents. This can be an especially large help in forming a lawsuit or achieving compensation. Asset Location: I can help to perform asset searches which can be especially useful during lawsuit cases. Locating major assets such as vehicles, boats, jewelry and more can play a huge role in a court of law and the collection of evidence. Personal Injury cases: I have a specialization in personal injury accounts with locating expert witnesses, serving applicable subpoenas, obtaining statements from witnesses, photographing and examining the accident location and documenting in photographing vehicles involved. Through private investigations with personal injury you can build a strong case for receiving compensation. Executive Protection: I can offer full discretion and confidentiality in providing a secure and safe environment for executives and businesses. Each one of the private investigators that can be found on our staff is licensed to carry a firearm in Missouri and capable of protecting high profile clients in a variety of different situations. Our private investigations services are commonly sought out by private clients, law firms, insurance companies as well as business owners. We regularly work to provide some of these top services and more to ensure that our clients can have all applicable evidence and be prepared for any legal situation. Let us be your legal ally in Missouri! Contact us if you are interested in any of our Private Investigative services.